Meet this new non-stop collection of songs for baby like Johny Johny Yes Papa and more. 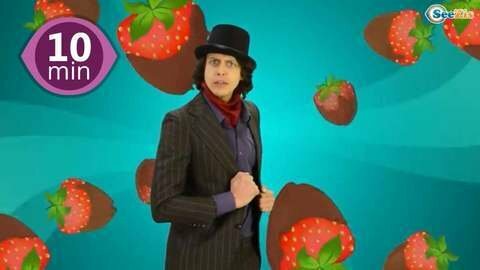 Charlie at his chocolate factory asks kids whether they eat sugar and candies, but they all tell lies. If you enjoyed this music video, click other cartoons for kids at SeeZisKids.